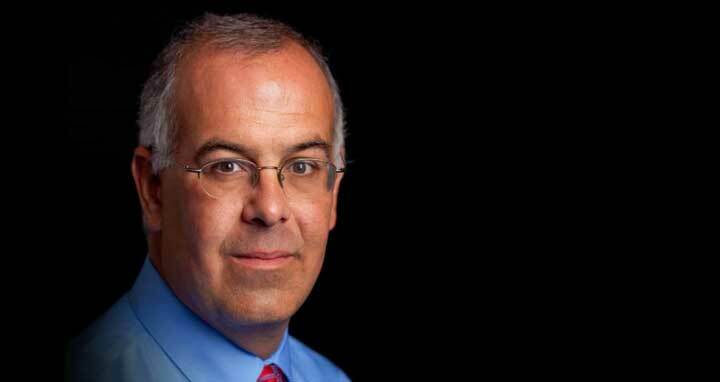 David Brooks: The solutions to the nation’s problems already exist somewhere out in the country; we just do a terrible job of circulating them. What do principals do? They build a culture. Researchers studied test scores from half a million students in 72 countries. They found that students’ mindsets were twice as powerful in predicting scores as home environment and demographics were. How do students feel about their schooling? How do they understand motivation? Do they have a growth mindset to understand their own development? These attitudes are powerfully and subtly influenced by school culture: the rituals for welcoming members into the community; the way you decorate walls to display school values; the distribution of power across the community; the celebrations of accomplishment and the quality of trusting relationships. But the big thing is transforming the role. Principals used to be administrators and middle managers, overseeing budgets, discipline, schedules.